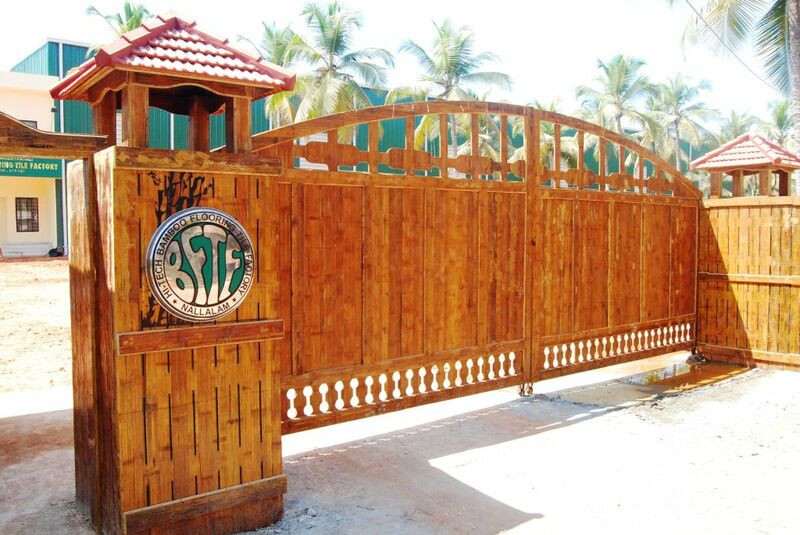 The picture of a beautiful house is incomplete without a properly landscaped frontyard. 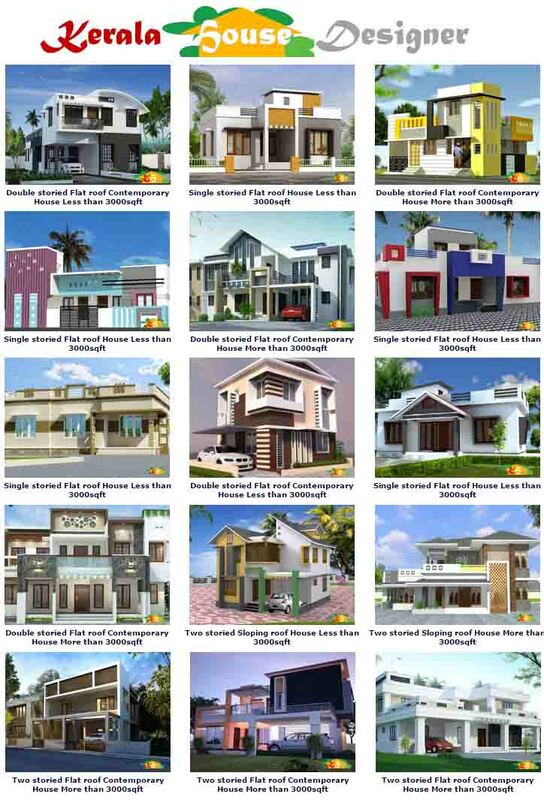 So, if you have a newly built home; or an existing residence, do take the time to design your frontyard in a way that suits your taste and complements the design of your house. You can plant appropriate garden plants, and use sculptures, figurines or water-bodies. Choose the landscape elements carefully depending on how much time and effort you intend to dedicate for maintaining the garden. 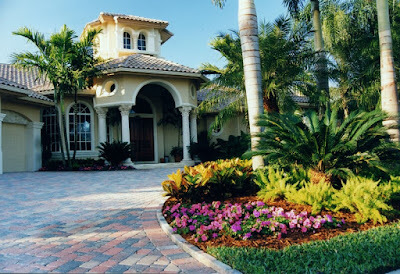 One simple way of landscaping your frontyard without much effort is to designate lawn areas and pavement areas. Use your Site Layout Plan to mark areas where you intend to plant grass and areas where you would like to pave using paving tiles. 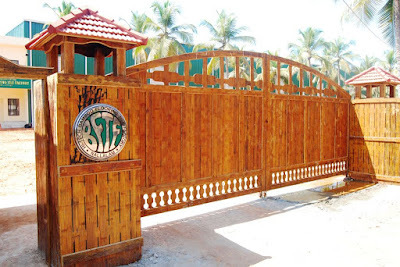 But, if you are interested in having a colourful and intricately designed frontyard, you could seek the assistance of an architect or landscape designer. Getting inspiration from Landscape ideas online is a good method; but you should make sure that your landscape suits the facade of your house and does not stand out as a mismatch. 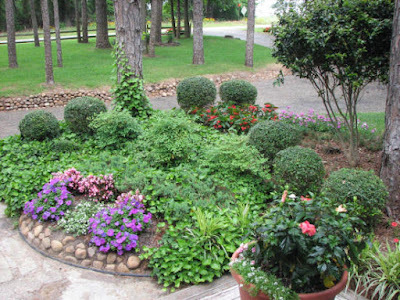 You can have a beautiful frontyard garden even if the area is limited. Plant ornamental trees or palms and the likes; and if it suits you, even medicinal plants or fruit-bearing trees. 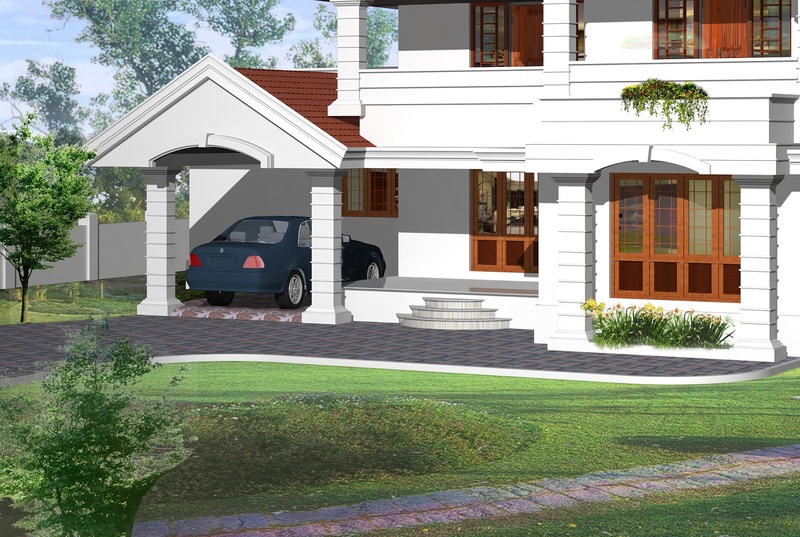 In ancient 'Nalukettus', the 'Thulasi-thara' was a common frontyard or central courtyard feature; that is making a come back in many modern tradition-inspired homes. Be well prepared before you execute the landscaping work. 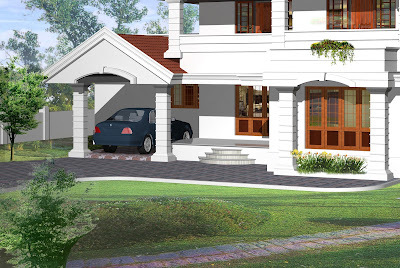 First of all, make a layout plan of the frontyard showing the green patches, paved areas and water-bodies. Rake the soil well to remove weeds or underlying plastic wastes that may be present in the soil. Also remove potential pest and insect colonies that may damage your garden in the future. Choose appropriate plants and other landscape elements like rock formations, garden lights and lay them according to your Landscaping pattern into lawns, cobbled pathways etc. Having a paved pathway along the lawn can make walking in the garden a pleasant experience. The pathway can be paved using bricks, cobblestone or interlocking garden tiles. 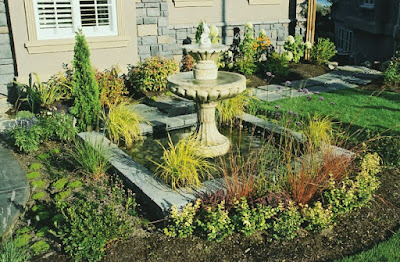 Setting up a waterbody with a cascade using a hidden silent pump adds to the beauty of the garden; if properly designed. 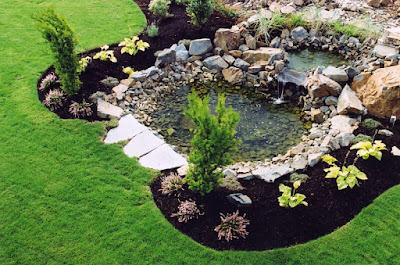 Just be sure that you are not setting up a high-maintenance garden that needs constant attention, if you do not have the time or the means for it. The key is to balance your time and budget with your design- but remember! a beautiful frontyard garden is an asset to your home- as it enhances the quality of your surroundings. Bamboo is an attractive alternative for flooring because of its physical similarities to hardwoods. 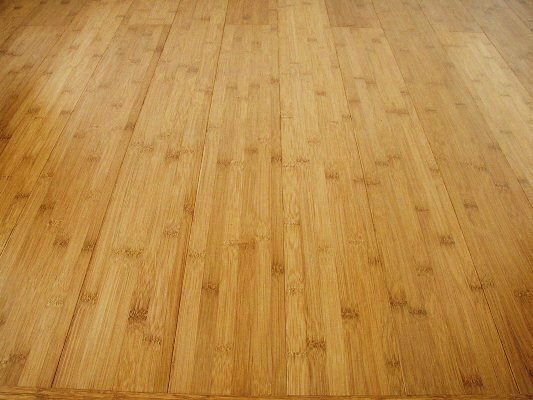 Bamboo floor manufacturers and sellers promote its strength, durability as well as resistance to insects and moisture while having the added benefit of being eco friendly. 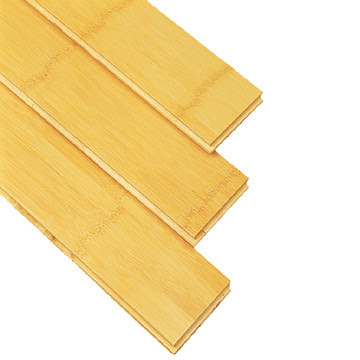 Bamboo flooring is typically made by slicing bamboo poles into strips. These are destarched by boiling, glued into boards, and milled. Preservative treatment is applied during this process. The hardness of bamboo flooring depends in large measure on the species of bamboo, and its age when harvested. Three years is generally considered to be the best minimum. Flooring made from inferior species or younger bamboo dents and wears more readily. 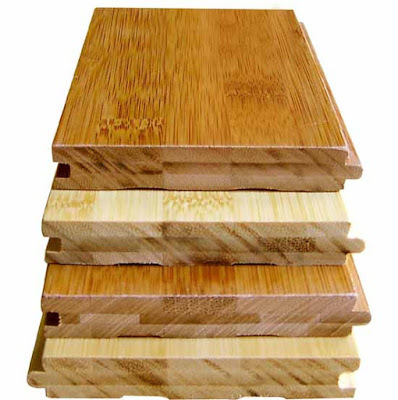 Good bamboo flooring products range from slightly lower, to significantly harder, than common hardwood flooring. 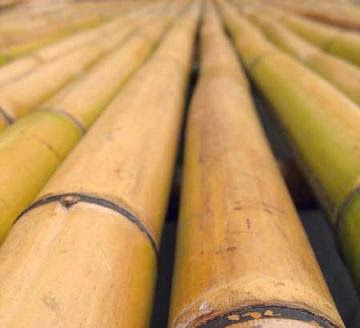 The secret to installing bamboo flooring is in the preparation. Make sure that the floor is clean and level. After the surface has been properly prepared it is time to determine how much flooring you are going to need. Measure the room and add about 20% additional material to cover cuts and mistakes. To achieve a professional look, stagger the planks so that no two end at the same spot. When it comes time to cut the boards to fit the size of the room make the cuts so that the rough edge is against the wall and will be covered by the skirting on the wall.